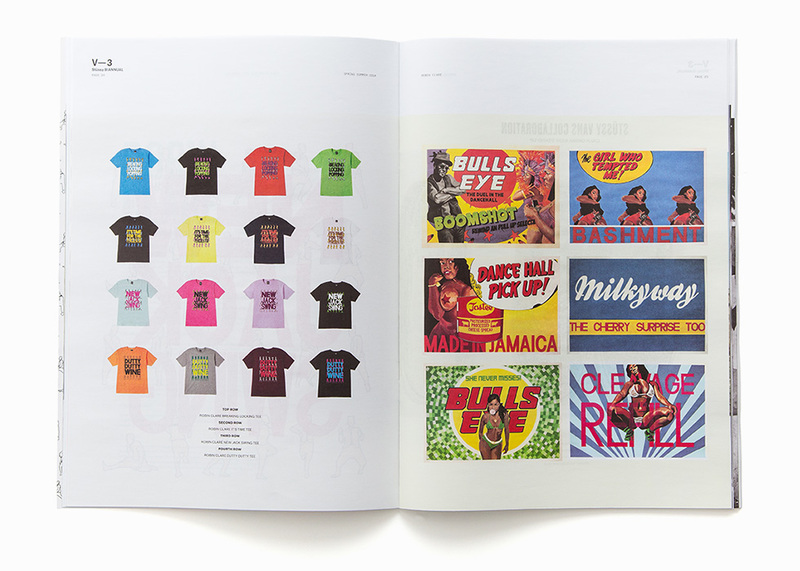 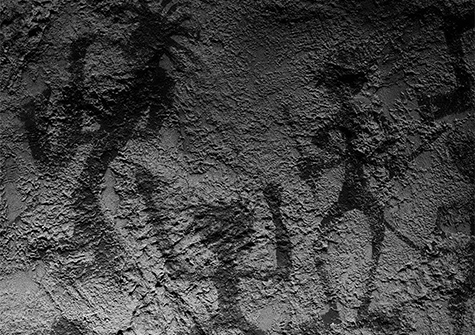 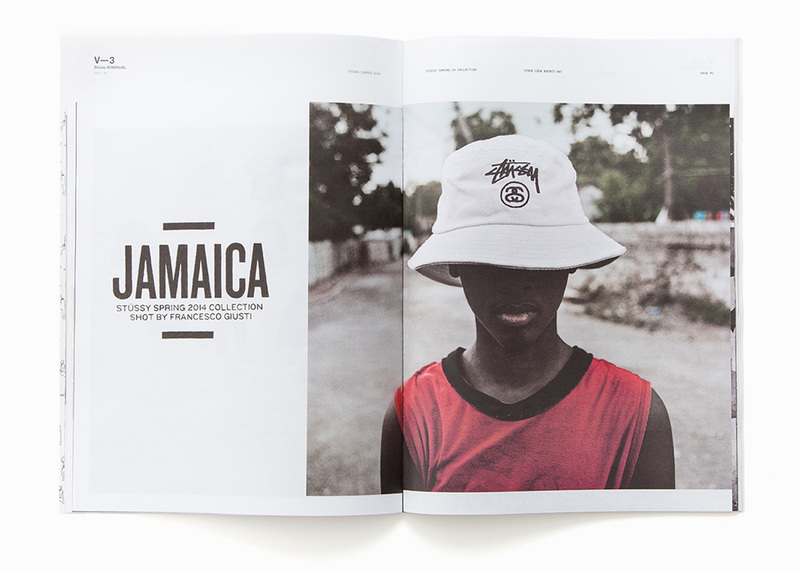 STUSSY WAS BORN WITH A LOVE FOR ISLAND CULTURE. 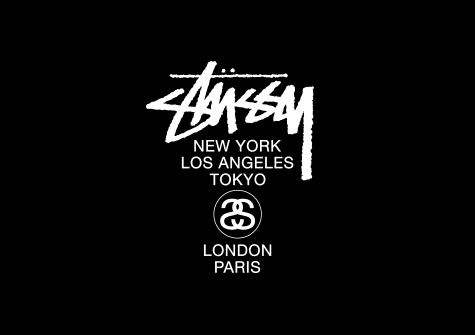 Hawaiian patterns and surf rhythms influenced many early designs, providing an easy flow and vibe for Stussy in those years. 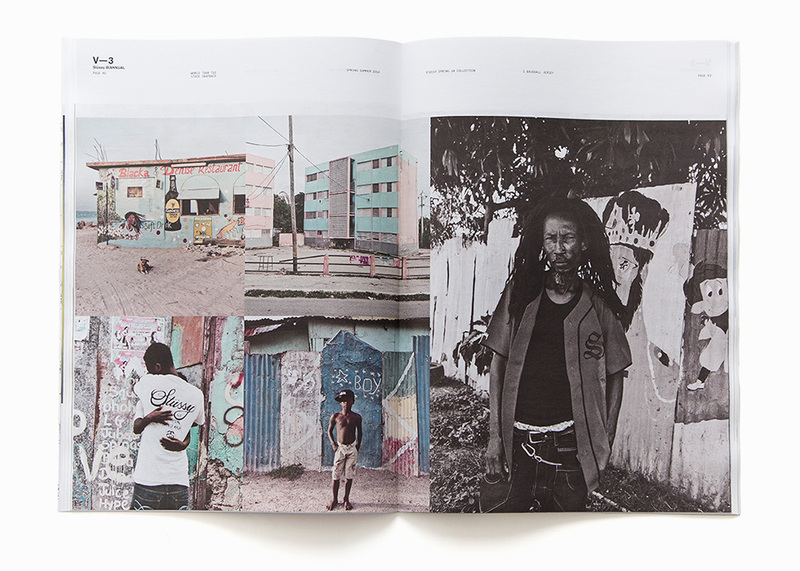 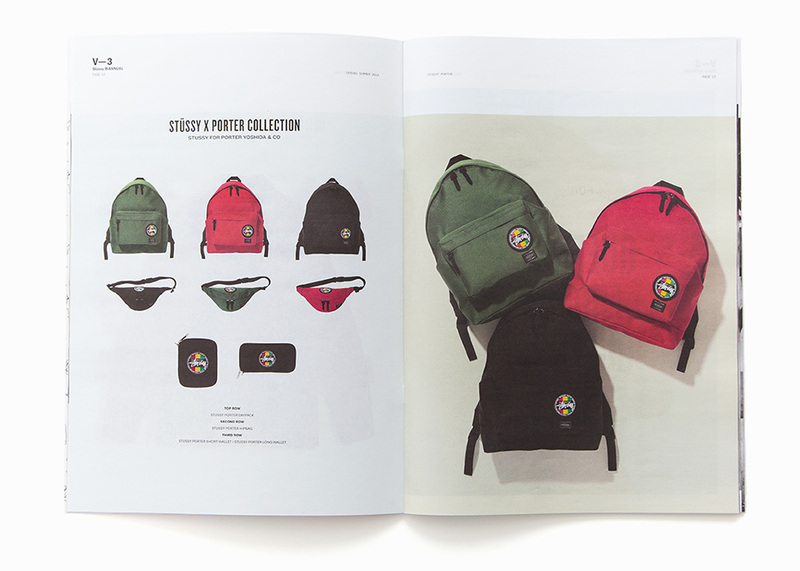 Never defined by one style, Stussy began dipping into Rasta culture and putting it into the design mix. 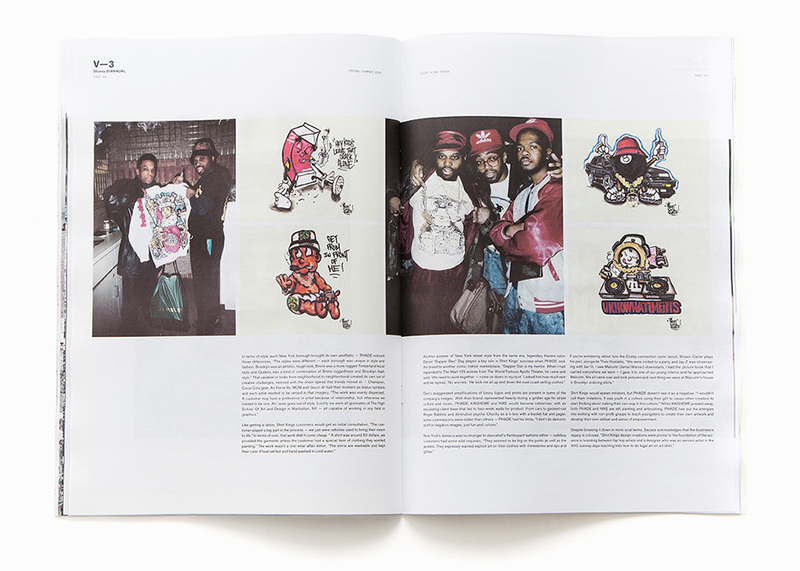 The musical tones and anti-establishment vibes meshed with who we were back then – a lifestyle that went against the mainstream. 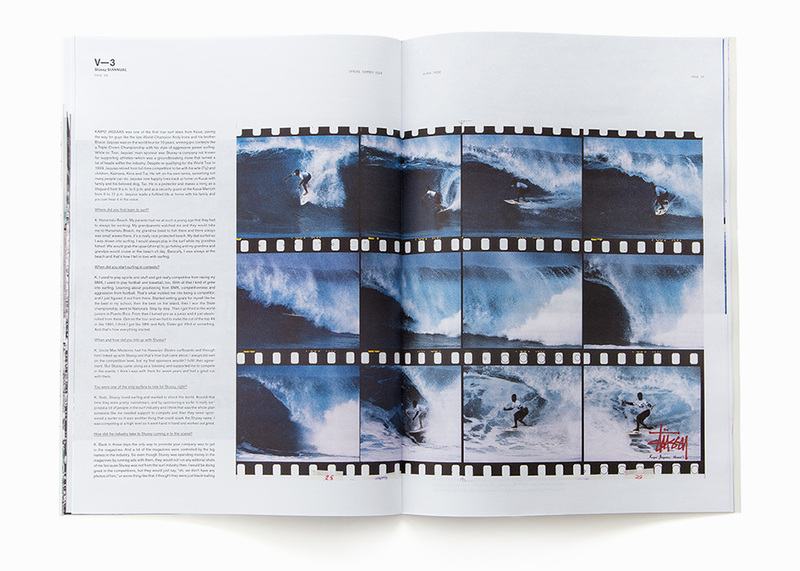 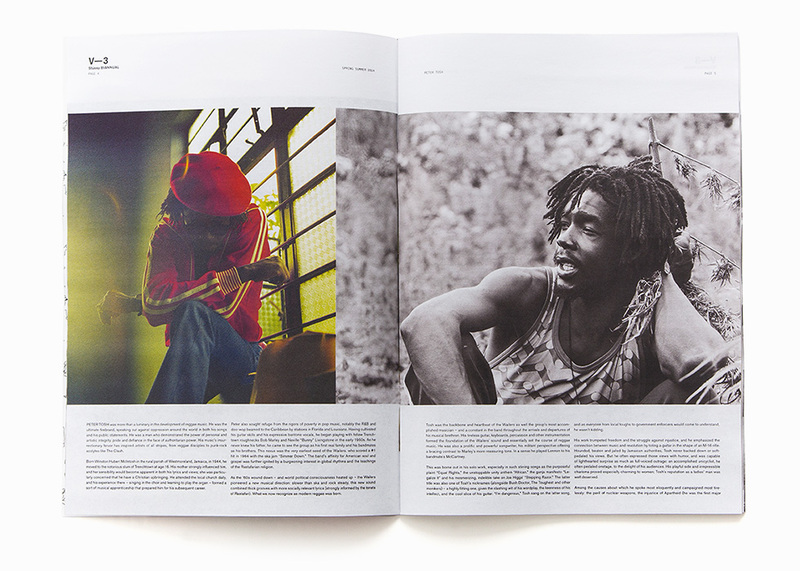 Many years later, we’re still yearning for the island way of life – showing respect to Peter Tosh, shooting photos in Jamaica and reconnecting with our brotha Kaipo on the island of Kauai. 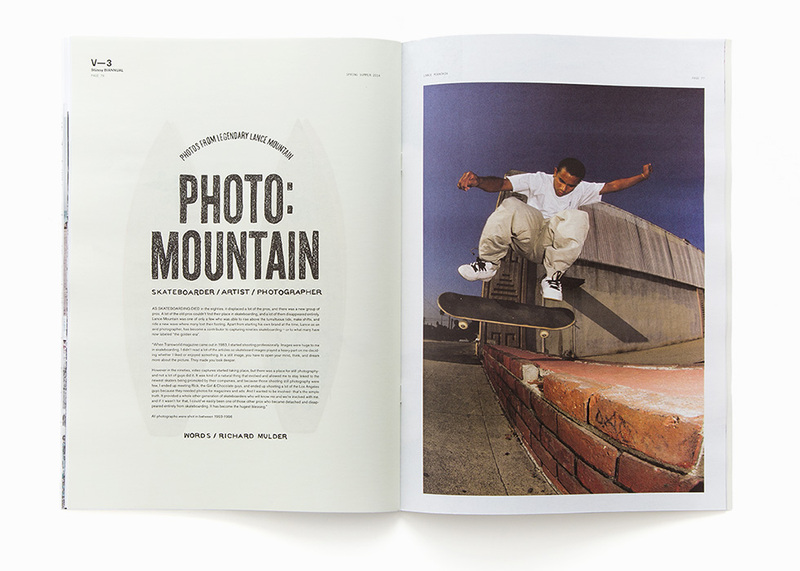 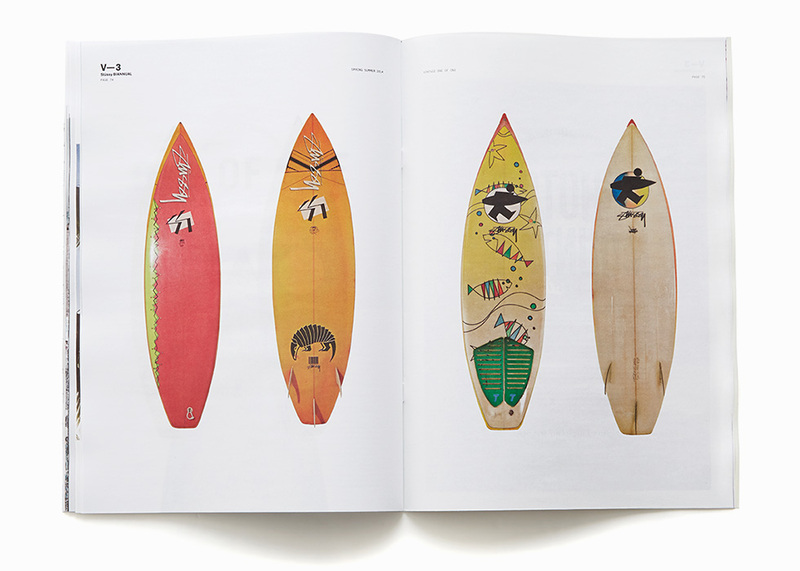 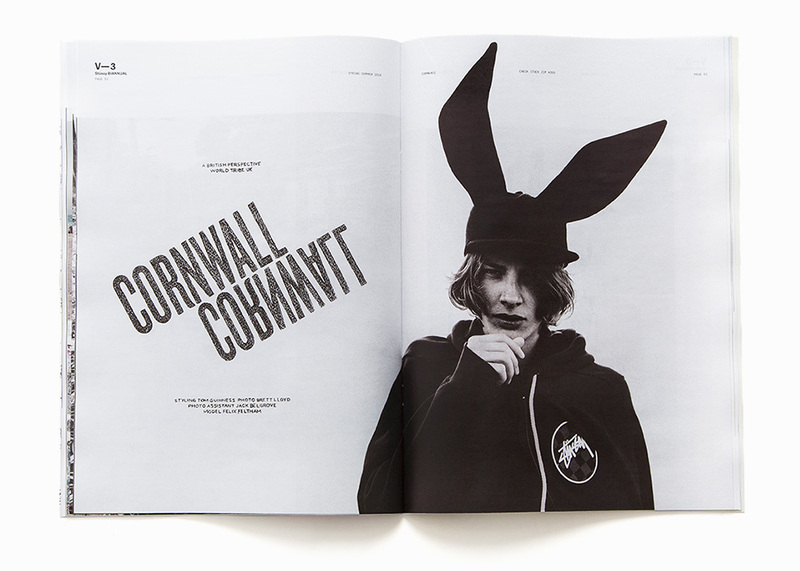 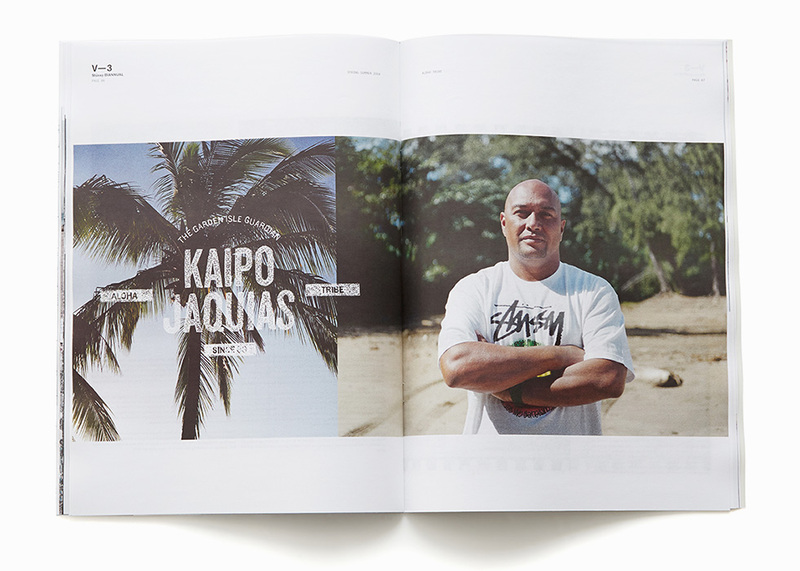 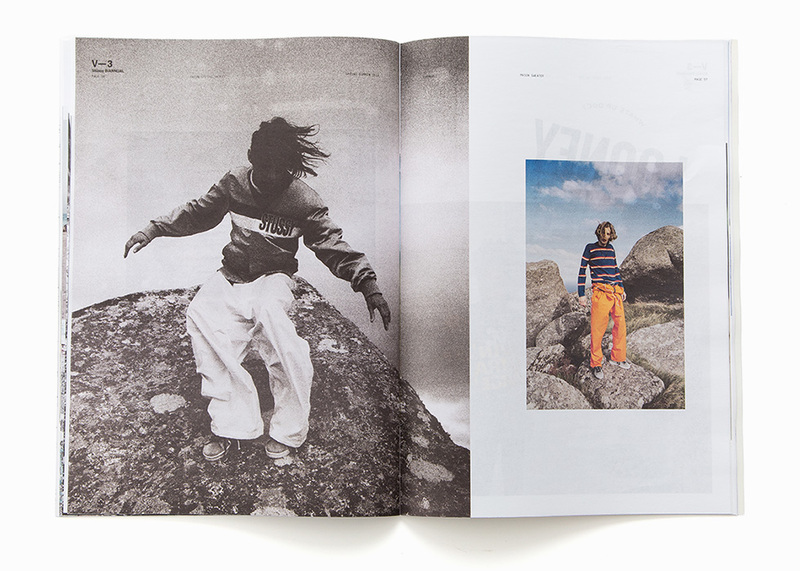 Issue 03 pays homage to those that inspired those early island vibes – and those who live them today. 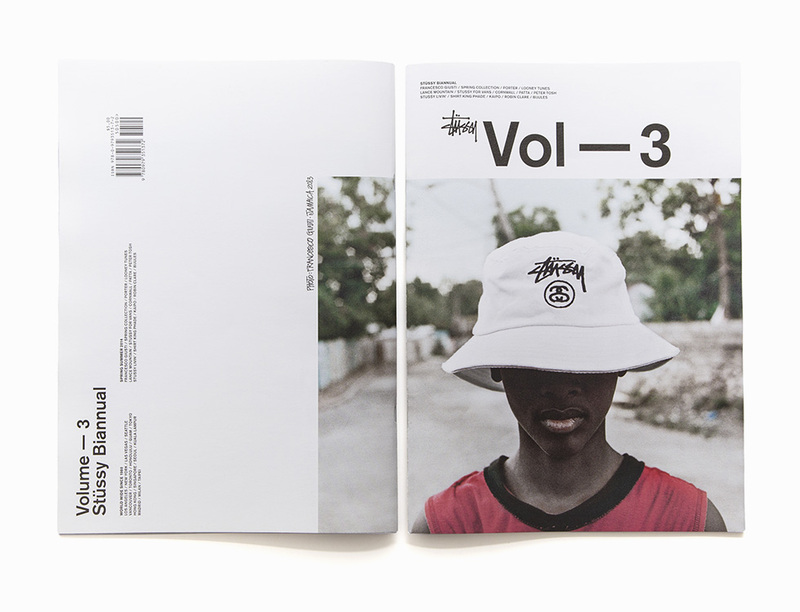 The Stüssy Biannual Vol. 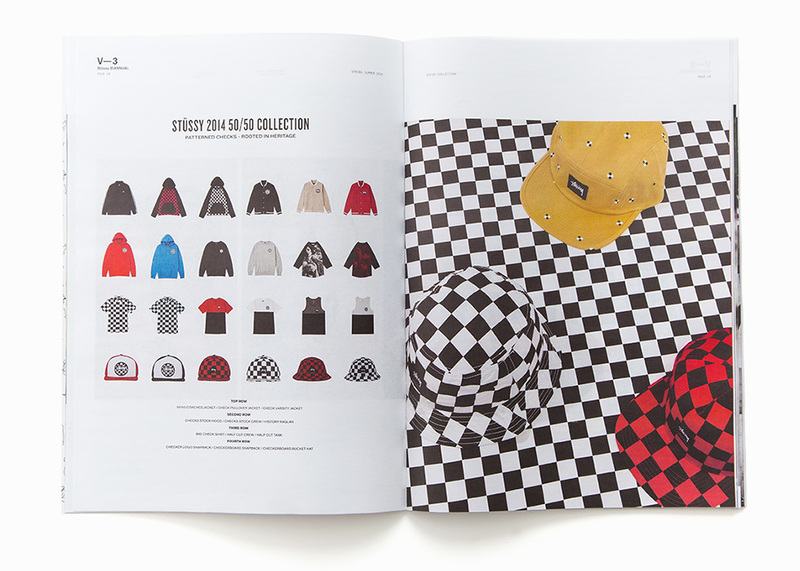 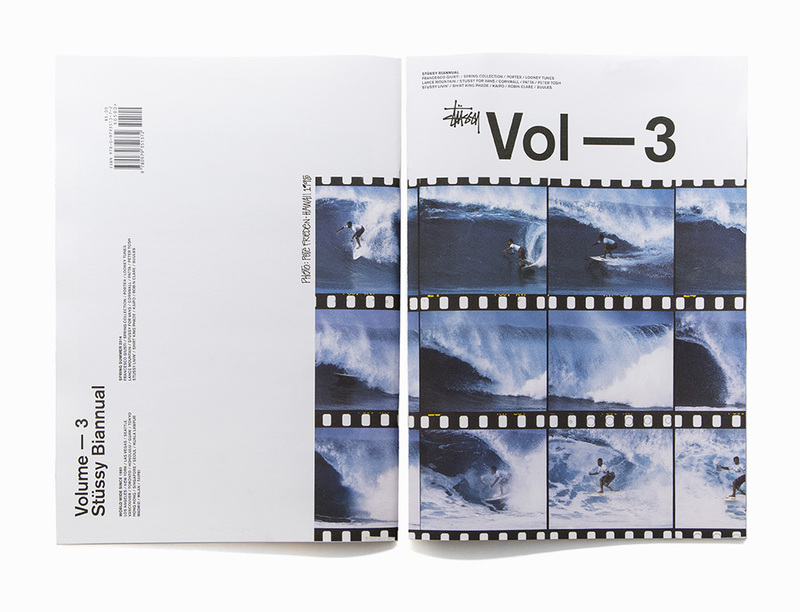 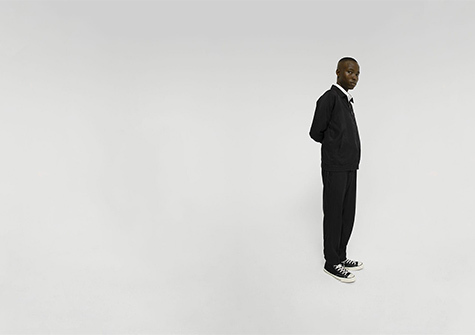 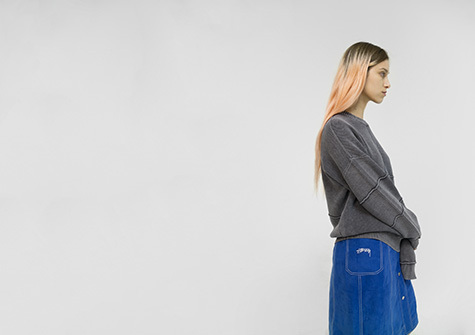 3 is available now at Stussy Chapter Stores and Stussy.com.